We have a canary palm ( mature) that had a hole in it from possible red-fox tree squirrels. We put chicken wire around it last year and what ever animal made another hole below the hole again this year. what can we do to save this beautiful tree.....help! San Dimas, Ca. From the photos this appears to be a very extensive amount of decay in the trunk of the palm. I would be concerned about risk of fracture and structural failure at that point. 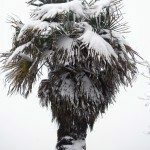 The full foliar crown of a mature Canary Island Palm like that can weigh several hundred pounds and represent extreme risk to any underlying property targets or risk for personal injury if it were to break and fall. No matter what the original cause of infection, wounding, tree climber spikes, chain saw cutting too deep into the pseudobark, I believe that the squirrels are secondary opportunists and not the cause. 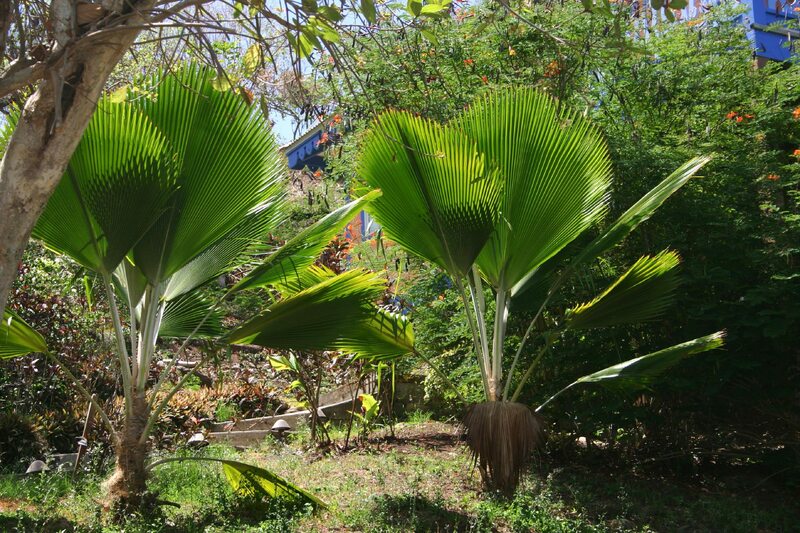 Because of the way that palms (monocots) grow, there is no way that I can think of to stop the advance of the decay. Covering the holes will only stop invasive activity but not advance of fungal decay. This is serious for you safety. You are very near the UCCooperative Extension in Alhambra where Don Hodel is based. He is maybe the top palm expert in the world and has done a lot of research on palm diseases. You may get a free inspection and advise because of UCCE public advisory services.